Home » Arts & Culture » Royal Canadian Circus comes to Olds this May 13-15th weekend! Royal Canadian Circus comes to Olds this May 13-15th weekend! 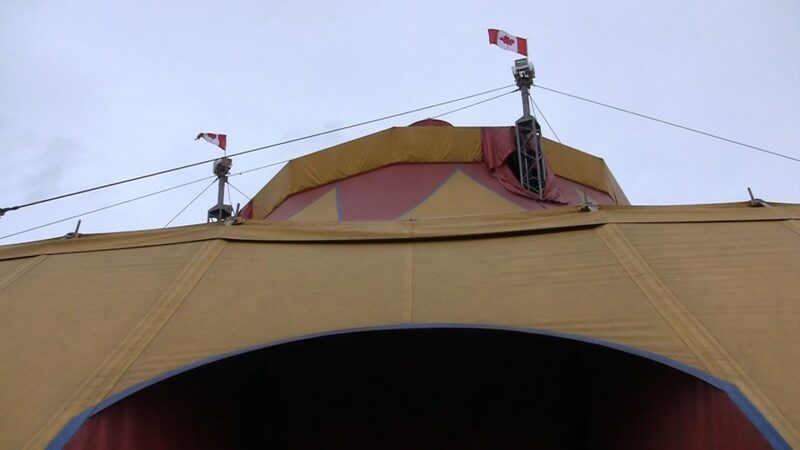 Displaced from their scheduled stop in Fort McMurray, Royal Canadian Circus has changed their plans and will be stopping in Olds for the weekend. Featuring performers from around the world, the Royal Canadian Circus promises to be great entertainment for families and friends! 100% of the proceeds raised by Friday night’s 7:30 benefit performance will be donated to Fort McMurray’s Red Cross Relief Fund, and additional donations will be accepted all weekend by local 4-H volunteers.